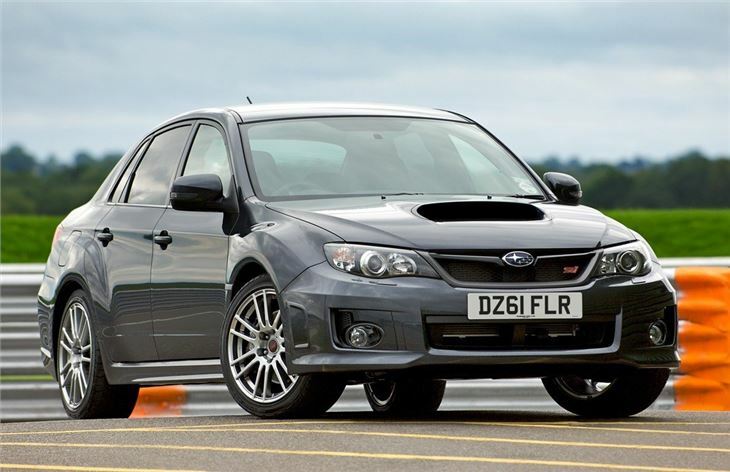 Catastrophic engine failures from using alloy pistons instead of forged steel. 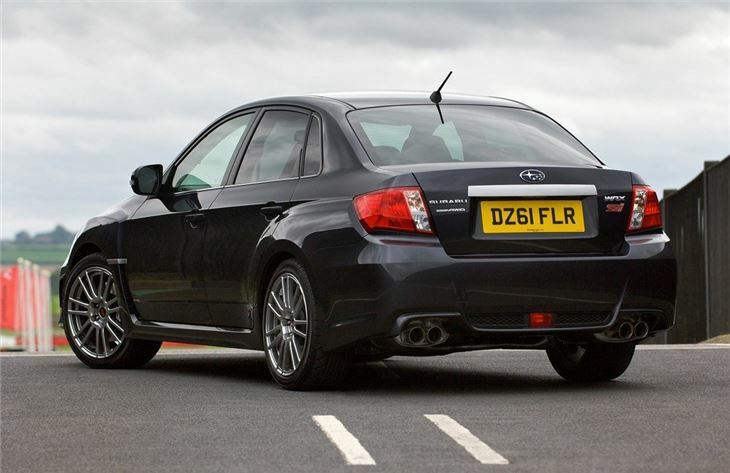 Not as well liked as previous generation cars. 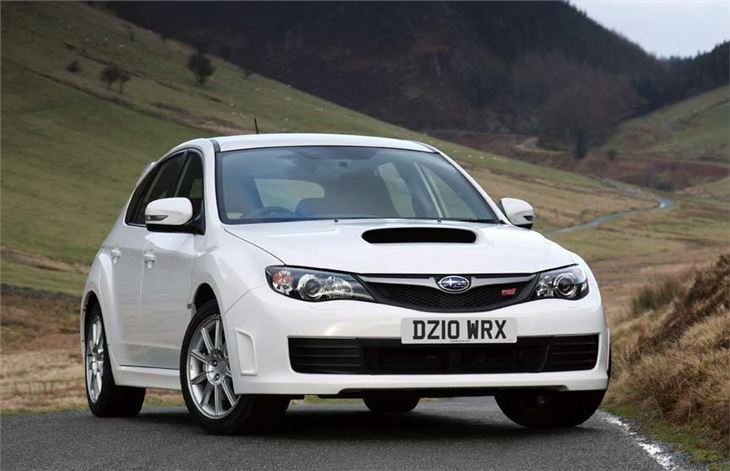 Launched in late 2007 at new low list price. 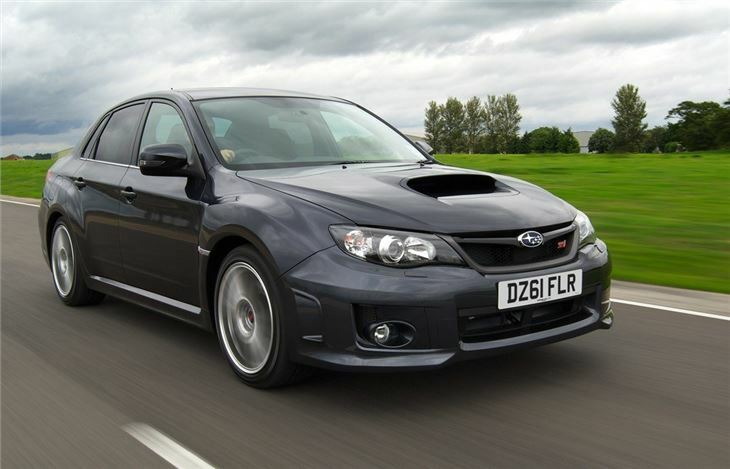 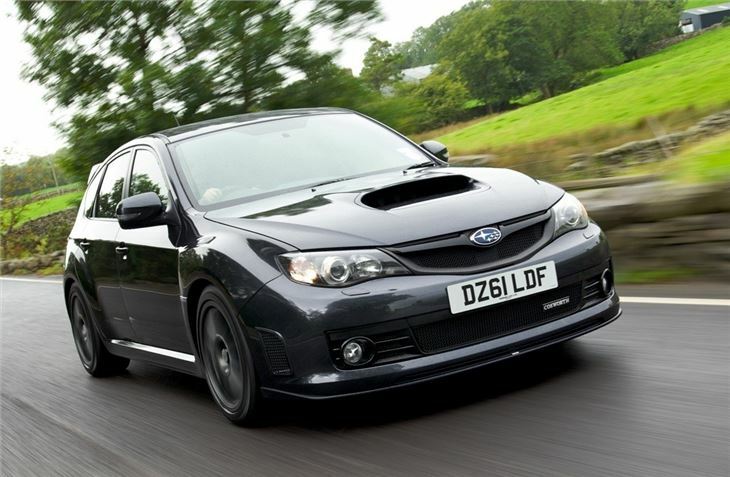 Available in UK from November 2007, the new 230ps 236lb ft torque Subaru Impreza 2.5 WRX turbo listed at £19,995 on-the-road, £1,102 less than the previous model. 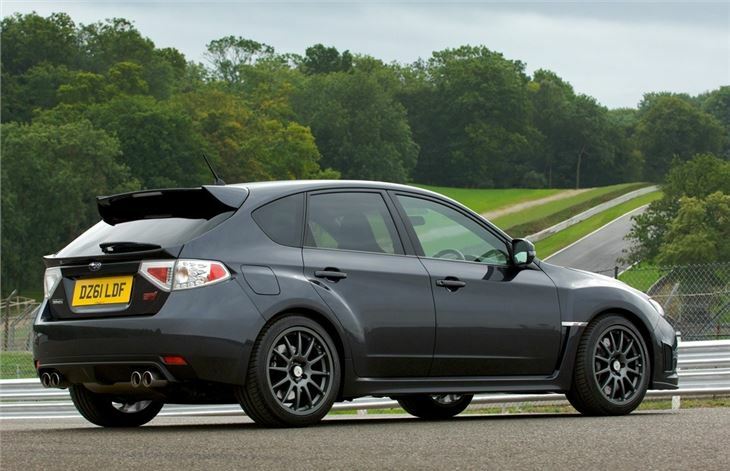 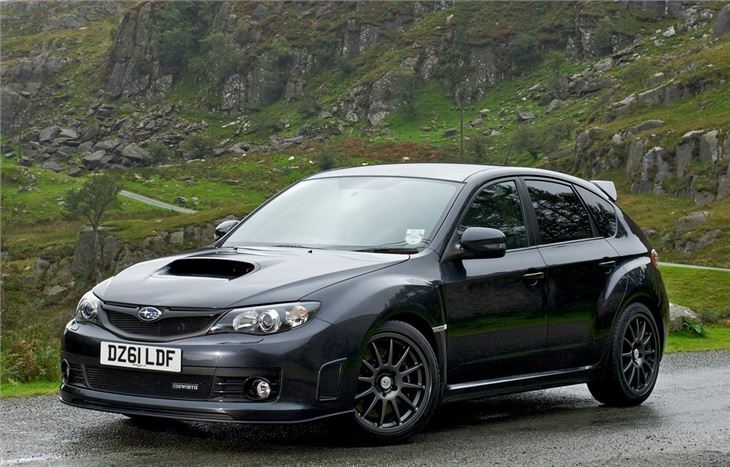 Surprise addition to range available in limited numbers prior to the range-topping WRX STI went on sale in spring 2008.